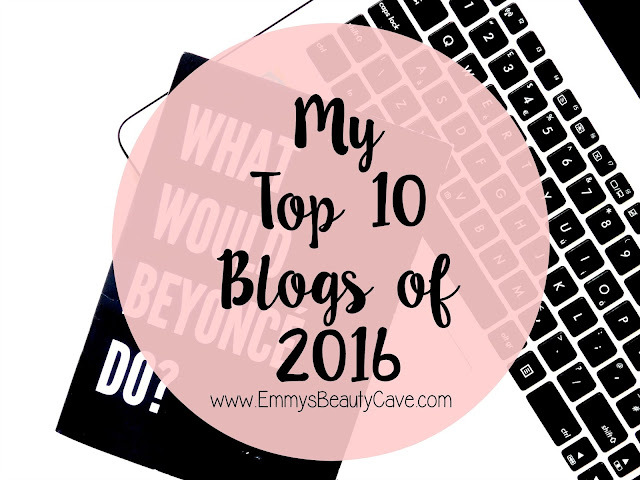 I have found so many new blogs to follow this year but I thought I would narrow it down to my favourite 10 blogs. 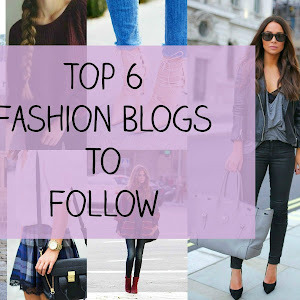 I love finding out what blogs bloggers are loving, it is a great way to find some new ones to follow. Alot of these girls I talk to often whether its texting or on Twitter. This year has been my favourite in blogging as I have got to speak to some amazing people. I came across Sal's blog the beginning of the year. Her blog is insanely good, the photography is goals! 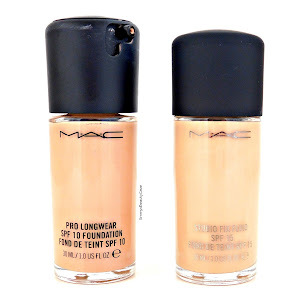 We seem to have the same taste in makeup products and we usually comment on each others posts and photo's especially any about foundation and concealer! Me and Dena have become good friends, we probably talk on a daily basis via Whatsapp. We also seem to have the same taste in makeup and clothes and she is such a lovely girl. She has been working really hard to improve her blog and her photo's are so pretty! I have mentioned Samm's blog before on my blog. I have been following her blog for so long. She does the most stunning eye looks on her Instagram and her beauty posts are always incredible. I fell in love with Angie's blog so long ago, everything about it from layout to photography to content is always so on point! She also let me design her blog header and I am so happy she loves it! I have been following Caitlin's blog for well over a year now. She is the sweetest girl and we have spoke often. Her blog is sleek and pretty, everything is so girly. Her photo's are always so bright! Megan has the prettiest blog, it is simple and girly. I also designed her blog header! Her photo's are gorgeous, they look so professional. I want her photography skills! 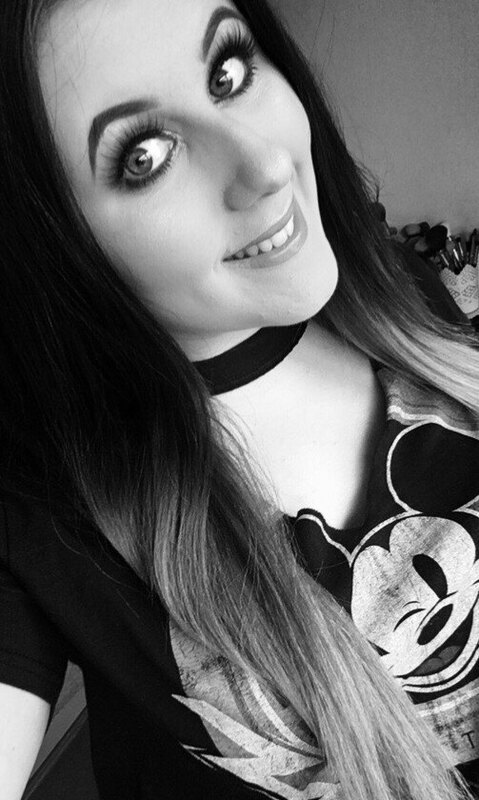 Georgie is one of the newest blogs I came across a few months ago, you need to follow her on Snapchat! She unboxes all of her PR packages on snapchat and does talk throughs. Her Instagram feed is STUNNING! I have spoken to Courtney a few times and I love her Tweets! She usually says exactly what I think! She is stunning and her Instagram feed & Blog Photo's are always perfect. Leah is just perfect on every level! Her blog photo's are always so sleek and pretty, her Instagram feed is total goals and she is a beaut! I love watching her snapchats, they usually end up making me buy something as she buys the prettiest clothing, if you follow her snapchat you will understand. I haven't spoken much to Alice but I have been following her blog for a long time. I have been reading it more the past 6 months. Her photo's are always so white and bright with the prettiest makeup. We share a love for Too Faced Makeup! There you have it my Top 10 Blogs of 2016, who have been your favourite blogs this year?